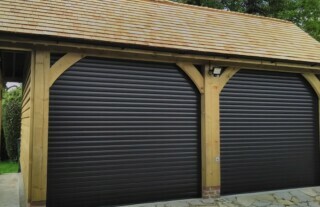 Wessex garage Doors have been supplying and installing high quality garage doors throughout Sutton for many years. 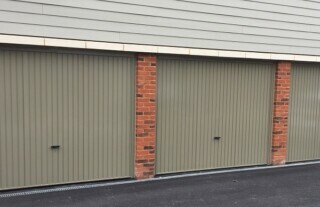 As a result we have become one of the leading companies for all types of garage doors, including up and over, sectional and roller garage doors. 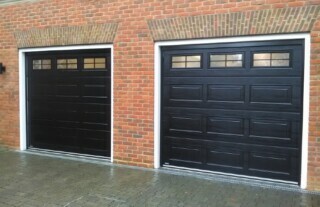 We have been installing automated garage doors in Sutton for many years and thanks to our experienced and professional garage door technicians, we have the ability and equipment to automate almost any garage door. So you can rest assured of getting your perfect door combined with the luxury of an automated operating system. 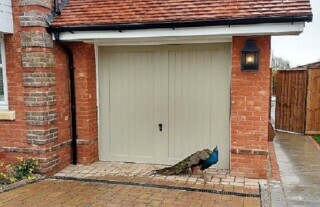 Whether your garage door has developed a fault with the operation, been damaged or is just ready for a good service, make sure you call the experts here at Wessex Garage Doors. 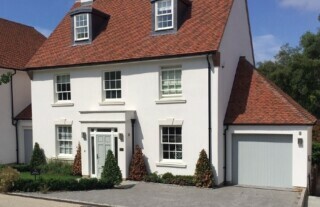 We work throughout Sutton supplying a range of garage door repairs and maintenance services that will keep your garage door in great condition for years to come. 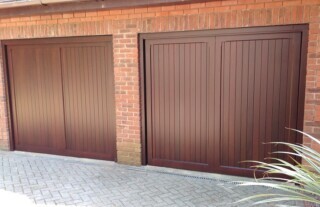 Just give us a call at Wessex Garage Doors Sutton today to find out more.